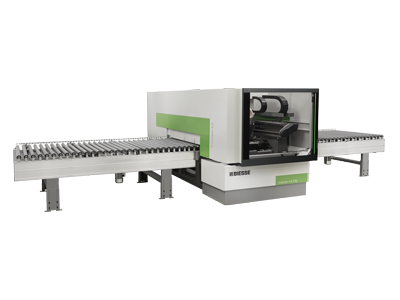 Guided by the concept of Automaction, Biesse confirms and further strengthens the bond between man and robot. 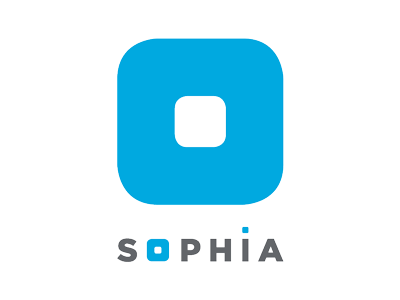 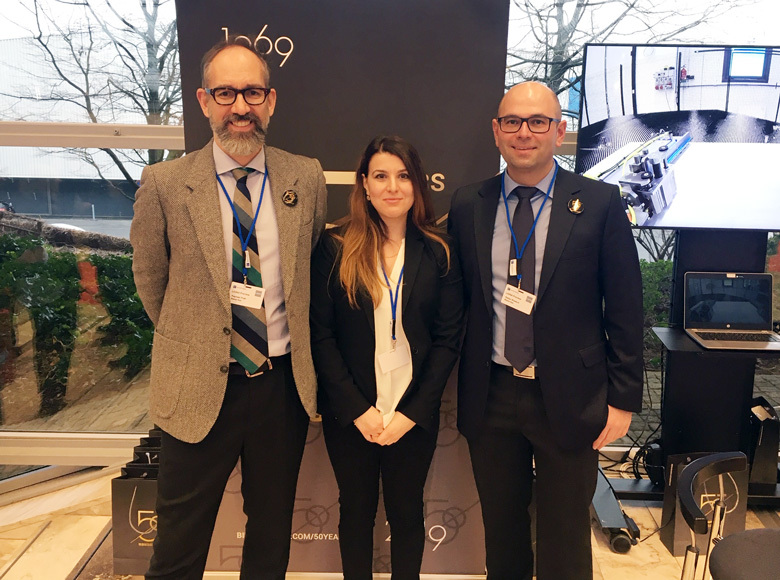 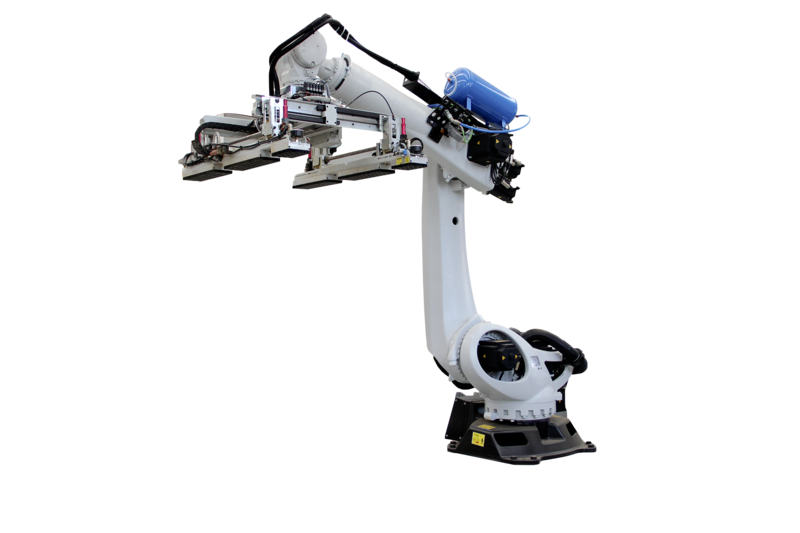 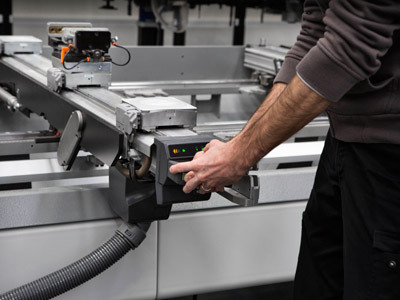 At the event, you will be able to observe our 3 automated process solutions first hand, from the raw materials to the finished product, for the creation of a production process that is fully automated and interconnected. 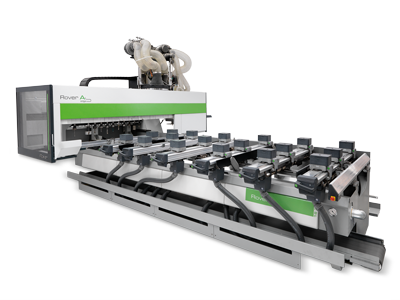 In addition, discover further integrated lines and robotised cells which offer incomparable levels of customisation, modularity and flexibility for your systems, fundamental requirements for contemporary production. 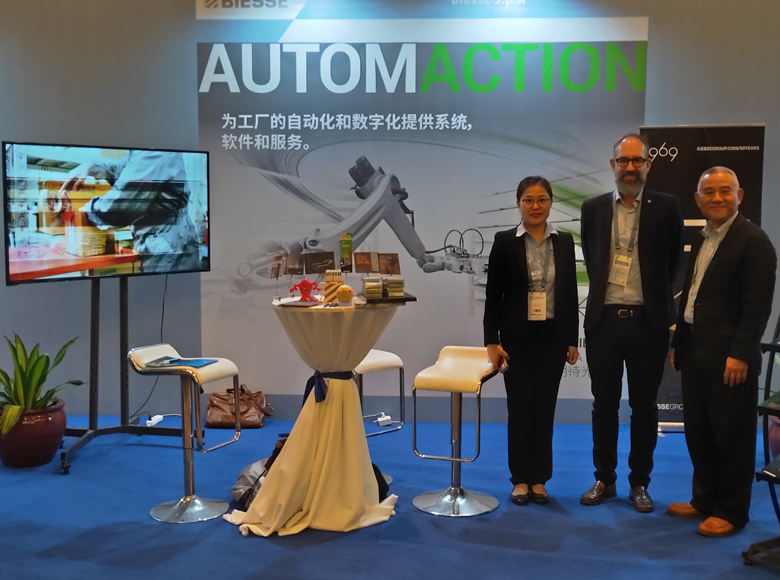 Connectivity is an invaluable tool in ensuring the performance and productivity of machines and systems, and enables companies to benefit from information and data regarding the technologies being used. 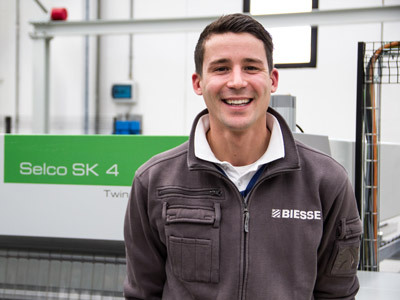 A more efficient factory cannot function without powerful software and cutting-edge partnerships: Biesse's AUTOMATION LAB is home to the most advanced digital solutions, designed to enable you to give shape to your ideas in a simple and efficient manner, accompanied by advanced services that can digitise and automate factories and production processes. 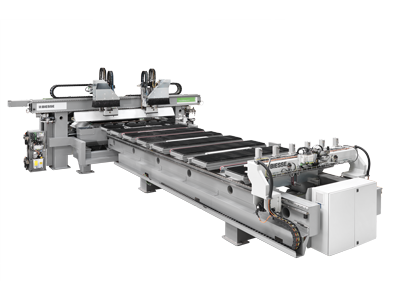 The automated magazine for the optimised management of panels for large contract manufacturers, which guarantees production with reduced times and costs. 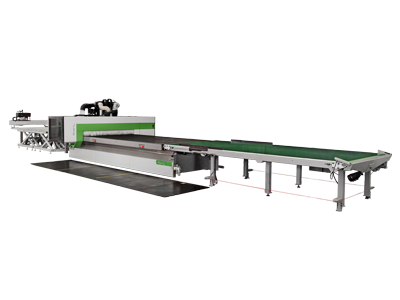 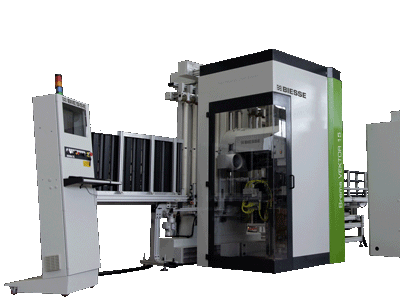 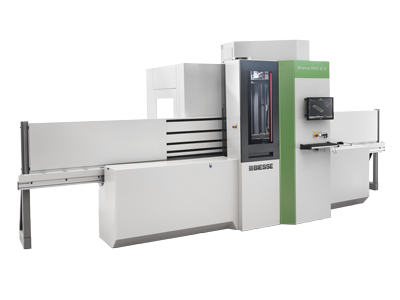 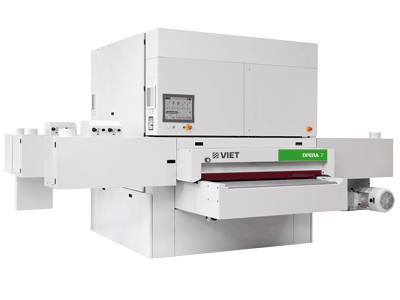 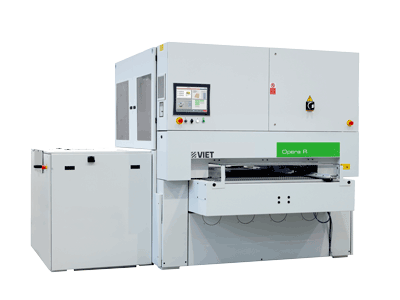 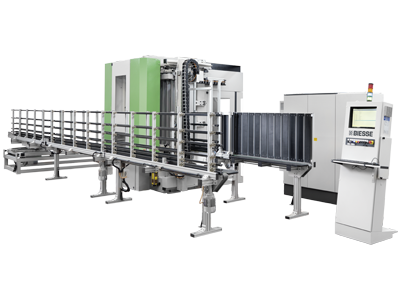 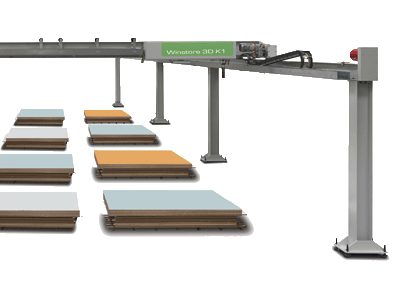 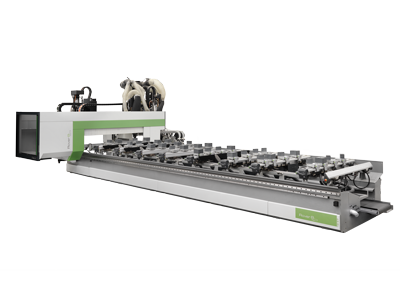 The loading system that's fully integrated with single-sided edgebanding machines for the automatic management of panels waiting to be edgebanded. 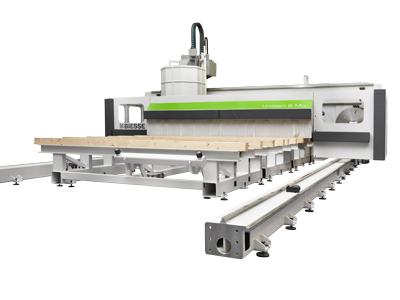 Biesse at Ligna 2017: a 45 million Euro edition! 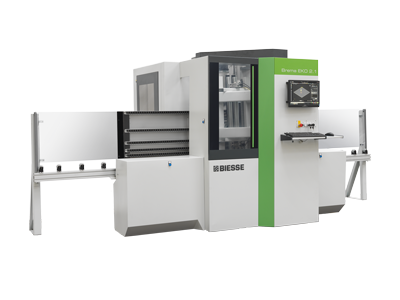 The 2017 edition of the Ligna trade show in Hanover was a special time for Biesse.